NLPU is back as NLPU International! Our updated name reflects our expanded vision for NLP University in the international community. 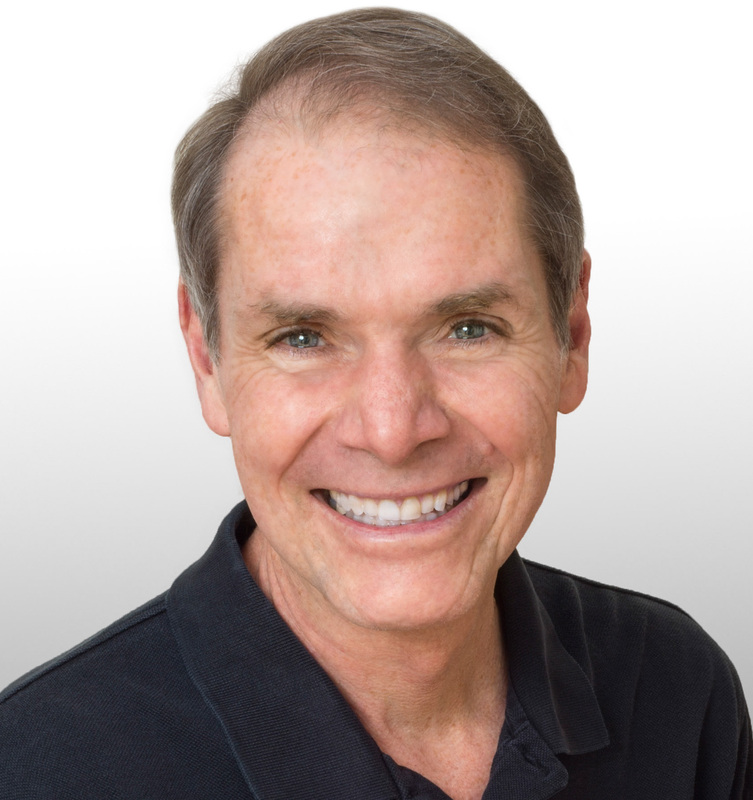 ROBERT DILTS will present NLP Master Trainer, Facilitator, Transformational Entrepreneur Certification August 4–15, 2019. 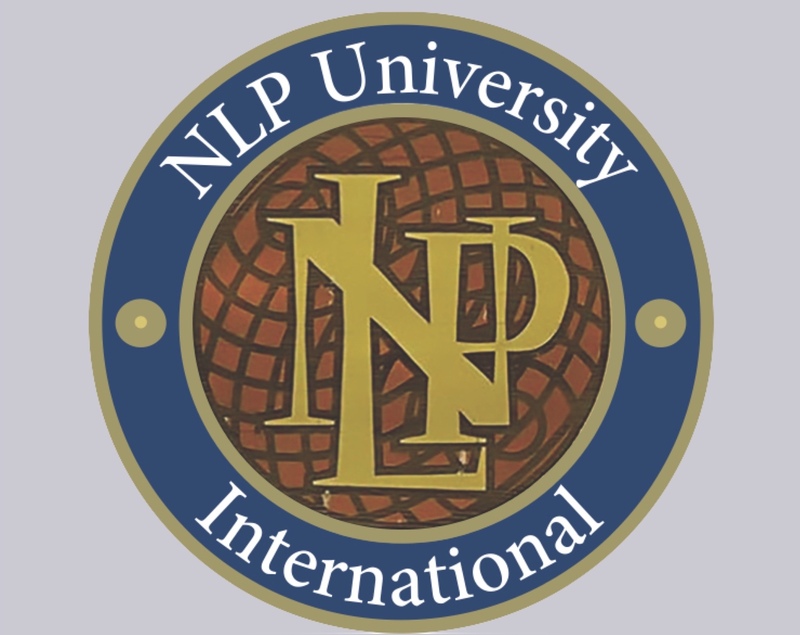 This program is a key part of the NLP University Authorization Package and Affiliation Project Pathway: http://www.nlpu.com/NLPU_AuthAffilPath.html. NLPU International will sponsor an NLP Master Practitioner program August 4–17 presented by talented Adjunct Faculty and new NLPU International Trainer Affiliates. Plan and make your reservations early. Class size is limited. NLPU is a place where people from around the world gather to learn quality NLP. NLPU International keeps high standards, promotes innovation and supports the future of the field. Robert has been a prolific contributing Leader in the field of NLP since it's beginning in the 1970s. 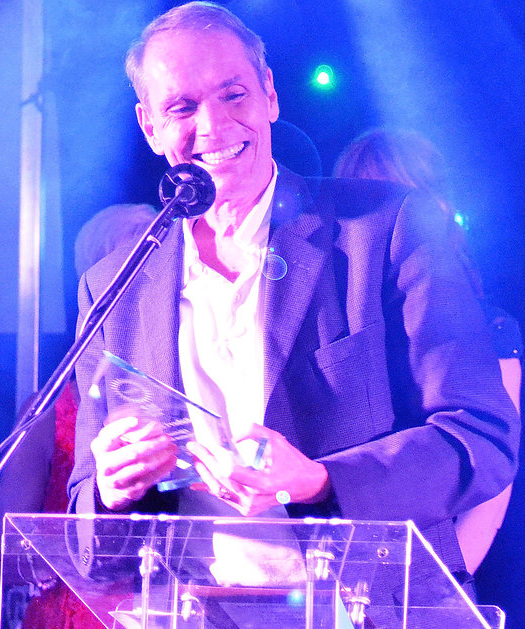 Robert’s continued innovation and contribution to the global NLP community is widely recognized. His steady guidance and leadership over the last 4 decades has helped to sustain and evolve the field. Reserve your place early. Class size is limited. Update your NLP Skills to include the latest developments in Next Generation NLP. Observe Robert Dilts and the other NLPU International Trainers at Master Practitioner class while developing your project. Consult with peers, colleagues and NLPU International faculty as a member of the 2019 International learning community. Please apply by informing us about your project. *Complete your prerequisites at a NLPU Affiliated program. NLPU Trainers: inquire and apply for a MP Resource Assistant position. 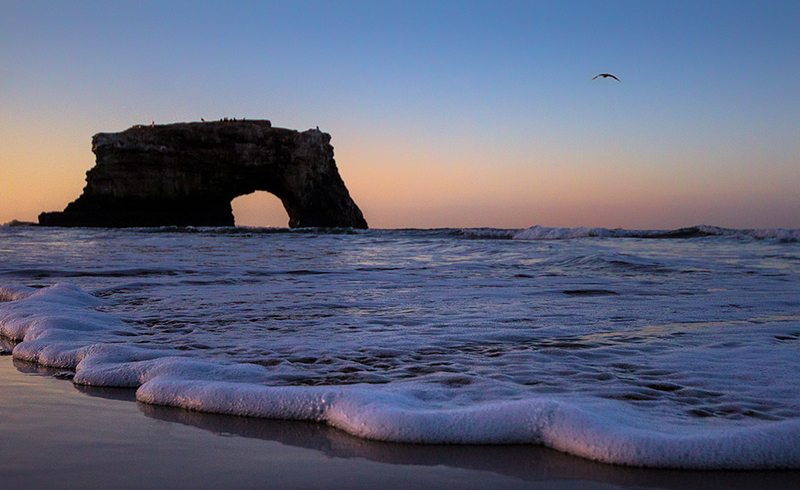 The University of California at Santa Cruz Residential Package includes: Training tuition fee, class manual, assessment and certification, private accommodations, meals and more. Participants live on campus in 4 bedroom apartments with people of the same gender. Enrollment forms are due as soon as possible please. Deposits are due by March 15 / Balance due June 4. Class size is limited. Contact Teresa: teresanlp@aol.com. NLPU International will be offering the Trainer and Consultancy Certification in August 2020. Please consult the Policy when accessing the site. On this website you will find many resources relating to my background in NLP and my mission to: "Create a world to which people want to belong." If you are curious about NLP read my essay, "What is NLP?" To find out more about my work in the field, check out my biography. A full list of my publications is also available. I am proud to announce that this important resource, which I co-authored with Judith DeLozier, is now available for on-line viewing. You may view up to 25 pages per day at no charge by visiting here. Live Your Dreams and Create a Better World through Your Business! This book is for people who are willing to make a conscious decision to become more passionate, purposeful and creative, and to learn to become a "Next Generation Entrepreneur." 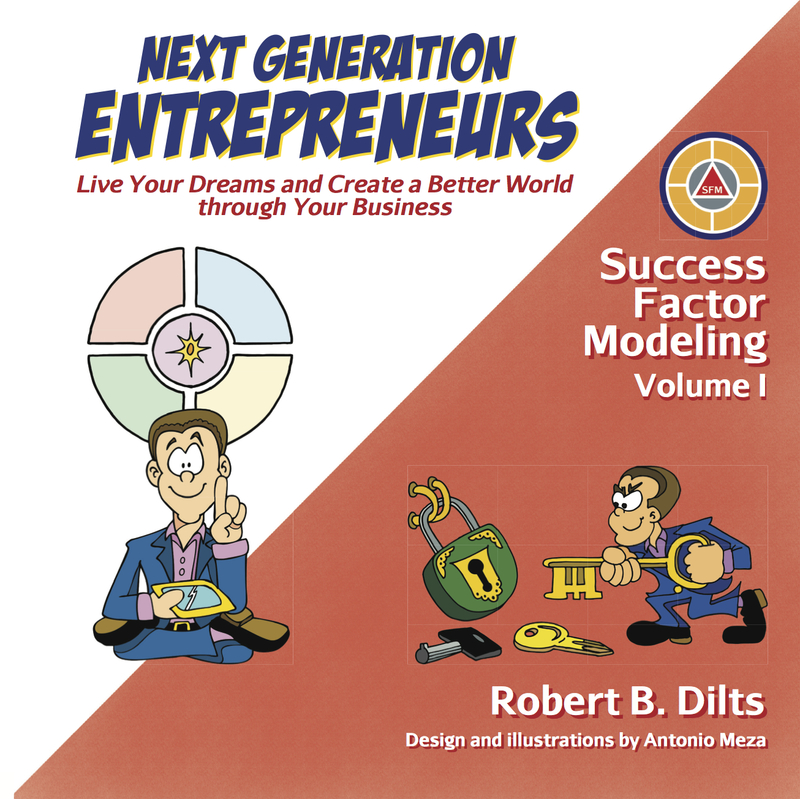 Generative Collaboration is the second volume in Robert's Success Factor Modeling series. Generative Collaboration involves people working together to create or generate something new, surprising and beyond the capacities of any of the group members individually. Through Generative Collaboration, individuals are able to utilize their abilities to the fullest and discover and apply resources that they did not yet realize that they had. They draw new ideas and resources out of each other. Thus, the performance or output of the group as a whole is much greater than it would be if the individuals were working by themselves. 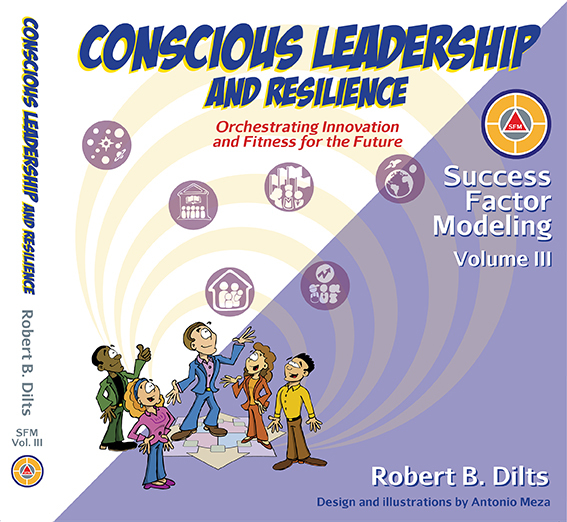 Conscious Leadership and Resilience is the third volume of the Success Factor Modeling™ series by internationally renowned author and consultant Robert Dilts. Success Factor Modeling™ is a methodology whose purpose is to identify key characteristics and capabilities shared by successful entrepreneurs, leaders, teams and ventures. It then applies these to define specific processes and skills that can be used by others to greatly increase their chances of increasing their impact and achieving success. This page and all contents copyright © 2010-2019 Robert B. Dilts and NLPU International. All rights reserved.